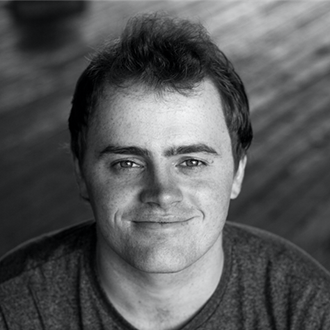 Jack Ballhausen is a director, actor and Theatresports Champion. After winning the University of Sydney's Manning Cup in 2015, he recently took out the NSW Cranston Cup in 2016 and will represent at the National Championships this year. 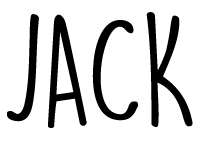 Jack is a graduate of Improv Theatre Sydney's improv school. Jack is a performance director and actor for Sydney and Melbourne's Secret Squirrel Productions, with a speciality in devising immersive performance. He is a founding member of Jetpack Theatre Collective, and has performed in over 40 productions across the country over the last 5 years.